Welcome to the Workshop of G-Alloro. This section is a sneak peek of our workshop. 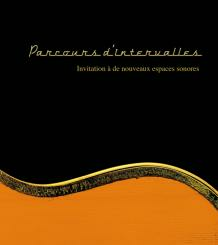 Information about our recent events, achievements, research, discoveries or more generally life of our workshop. 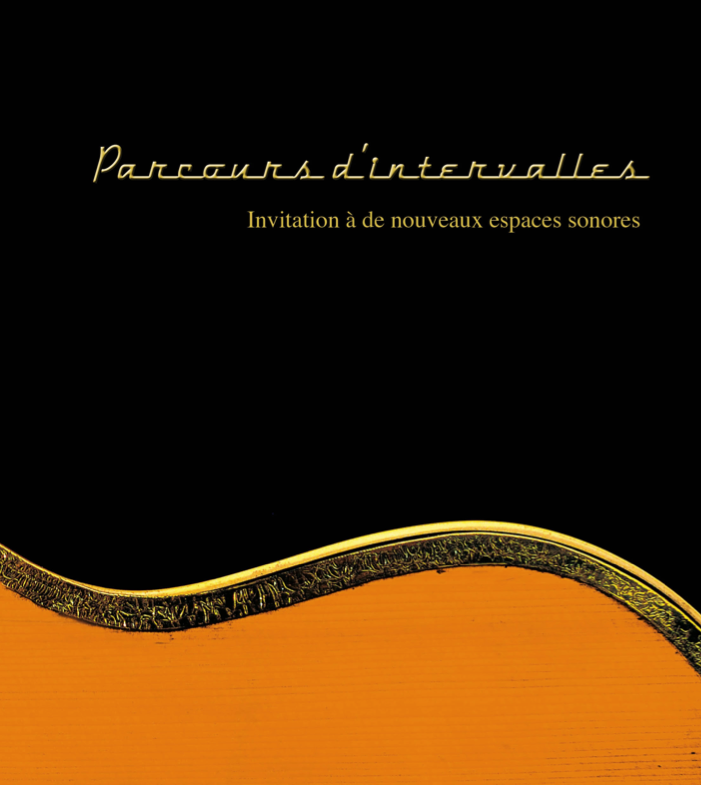 The book "Parcours d'intervalles : Invitation à de nouveaux espaces sonores" is available for sale.